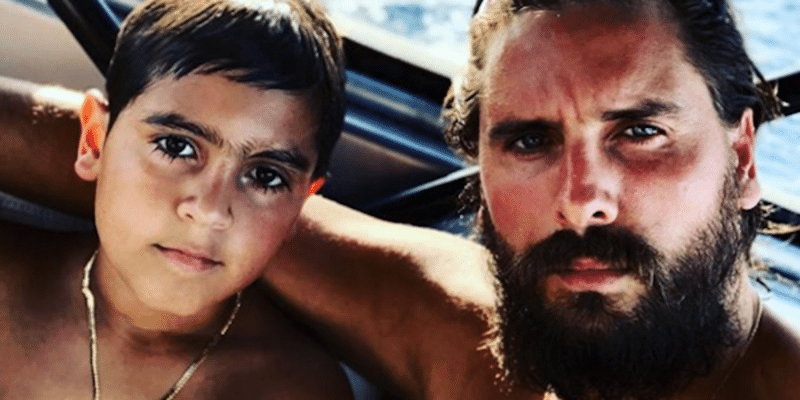 Scott Disick or Lord Disick as he likes to be referred to is Kourtney Kardashian’s baby-daddy. The couple were never married but were together on and off for over eight years. During this eight-year period, Scott fathered three beautiful children, the oldest of whom is Mason. After Mason was born there was speculation as of whether to if he was actually Scott’s biological son due to his dark coloring. However, as Mason matured there’s no denying that Scott is indeed the father. Maso is definitely a clone of his father! The best kept secret of 2018 was hands-down Kylie Jenner’s pregnancy. Although many of us speculated that the then 20-year-old start was pregnant nothing was confirmed until after the star had given birth to her and beau Travis Scott’s beautiful baby girl, who they named Stormi. We have to applaud the star for managing to keep this so hush-hush, after all, she is one of the most popular and most photographed women in the world! Moreover, at the tender age of 20 it was amazing that she could hide her ever-growing bump on her numerous social media accounts, Kylie we salute you. 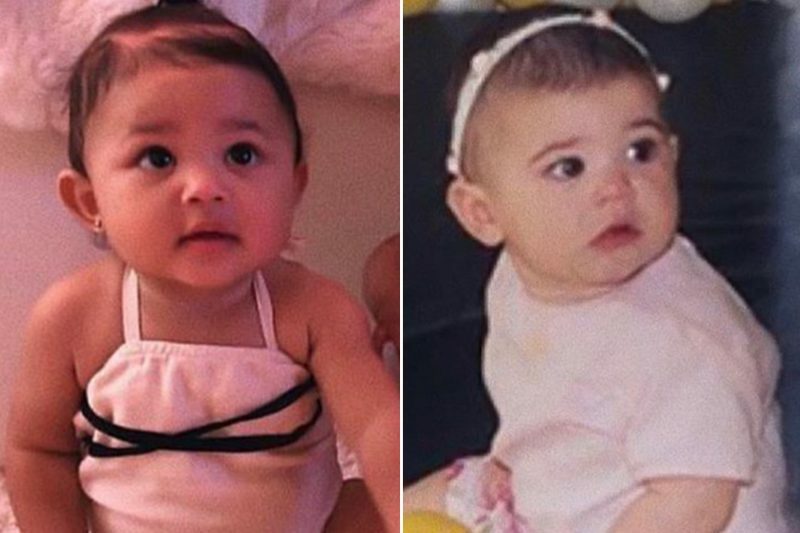 Stormi is stunning, just like her mother as you can see from this picture of Kylie at young Stormi’s age, they look identical.